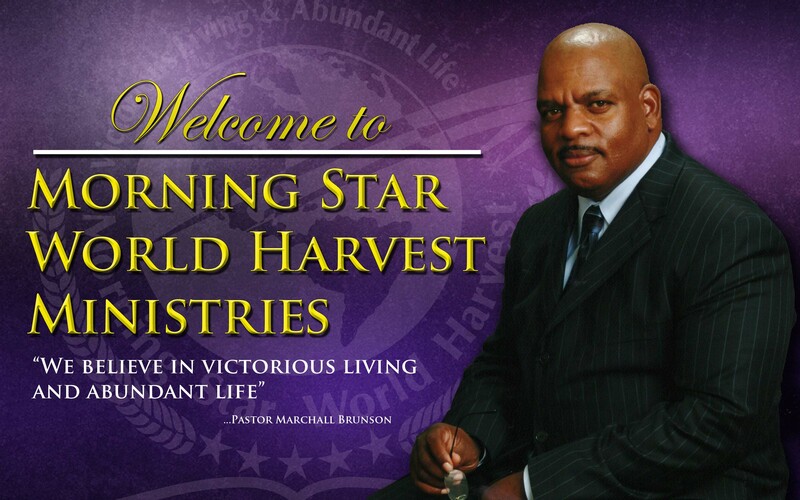 It is with great honor that I welcome you to the official website of Morning Star World Harvest Ministries! I give all praises to God the Father, God the Son, and God the Holy Spirit, for the wonderful things he has done for, with, through and in us all! It is in the same realm of excitement and joy that I take this time to share with you the Vision and Direction for Our Church. We are living in a time of transition, which extends from the White House to our House. God has called each of us for this time in our history. Jesus' frequent word to His Disciples, "The harvest is great, the laborers are few." My Hope for Morning Star World Harvest Ministries, is that God's Holy Spirit lead us to the places where we find laborers for God's vineyard. 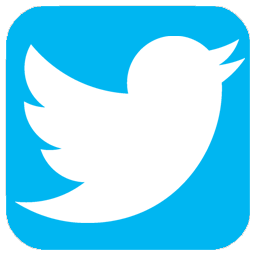 The most important thing that I hope you see as you look through this site, is that we are here for you! We understand that there are so many different seasons throughout our lives. We're always changing, along with our circumstances, desires, hardships and needs. No matter what season of life you are weathering today, the Morning Star World Harvest Family is here to walk along side of you. To everyone who visits Morning Star World Harvest Ministries, we want you to experience the saving knowledge of Jesus Christ. We want to help cultivate a meaningful and close relationship with Him. As a result, our main goal is to spend time in our services worshiping and praising God, to welcome in His Presence (Psalm 84:4-5), to build our faith by hearing the Word of God ( Romans 10:17) and to spend time together as a family (Philippians 3:17). Come Journey with us! We hope to see you soon.